Here are some cute ideas for some Easter Place Cards to make your guests feel special. Incorporate the place card with the food that you are serving by placing the name on a spoon and inserting it into the food. These would be great for the children’s table. 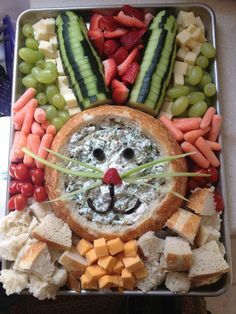 Simply cut out a rabbit and add the name to it.